Growing up in Montana I have always had a passion for Rocky Mountain Bighorn Sheep (Ovis canadensis). 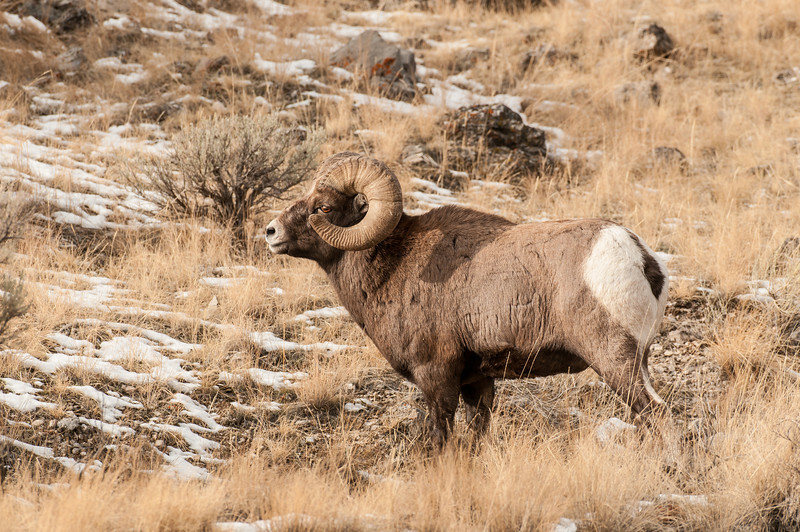 Over the years I have made several trips back to my home state to photograph Bighorns. I consider the best time to photograph Bighorns to be during the rut which is the reason most of my images are taken from the middle of November to the first week of December. Most of these images were taken in SW Montana.